The FBI was reportedly alerted to a threat posted on YouTube by Nikolas Cruz five months ago — but the bureau was unable to track down Cruz despite him having used his real name on the site when he allegedly made the threats. NBC News reports that five months ago, the FBI was alerted to a threatening comment allegedly posted by Nikolas Cruz, the gunman behind the shooting at Marjory Stoneman Douglas High School in Parkland, Florida. It seems that the FBI failed to follow up on the comment or were unable to track Cruz down despite the gunman using his real name as his YouTube username. In September, the YouTube user with the username “nikolas cruz” wrote “Im going to be a professional school shooter” on a video uploaded by Mississippi bail bondsman Ben Bennight. FOX 61 has reported other comments from what appears to be the same account include similarly violent threats on videos across the website. Some of the comments include “I whana shoot people with my AR-15” (sic) and “I wanna die Fighting killing sh** ton of people.” It would seem that the comments were posted by the same account reported by Bennight, or at least an account with the exact same name as the one the FBI was made aware of. 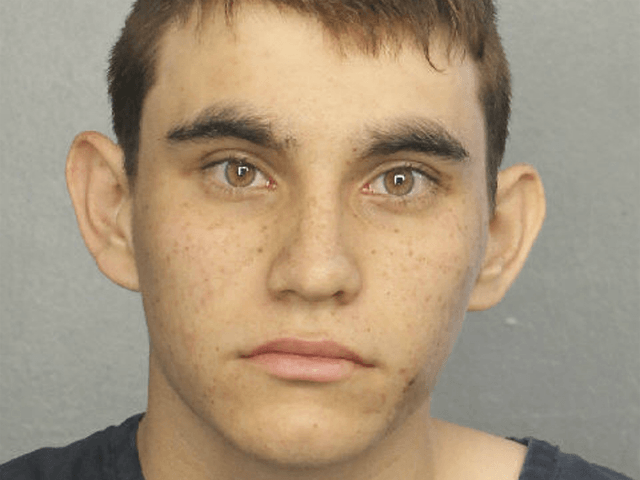 According to one of Cruz’s classmates, Eddie Bonilla, Cruz “threatened to bring the guns to school multiple times.” Other students apparently “threw jokes around that he’d be the one to shoot up the school.” Broward County Sheriff, Scott Israel, stated that law enforcement officials have heard of “copycat threats made today at other schools.” A South Carolina man was arrested after posting a photo to Snapchat with the caption “Round 2 of Florida tomorrow” while brandishing a rifle.